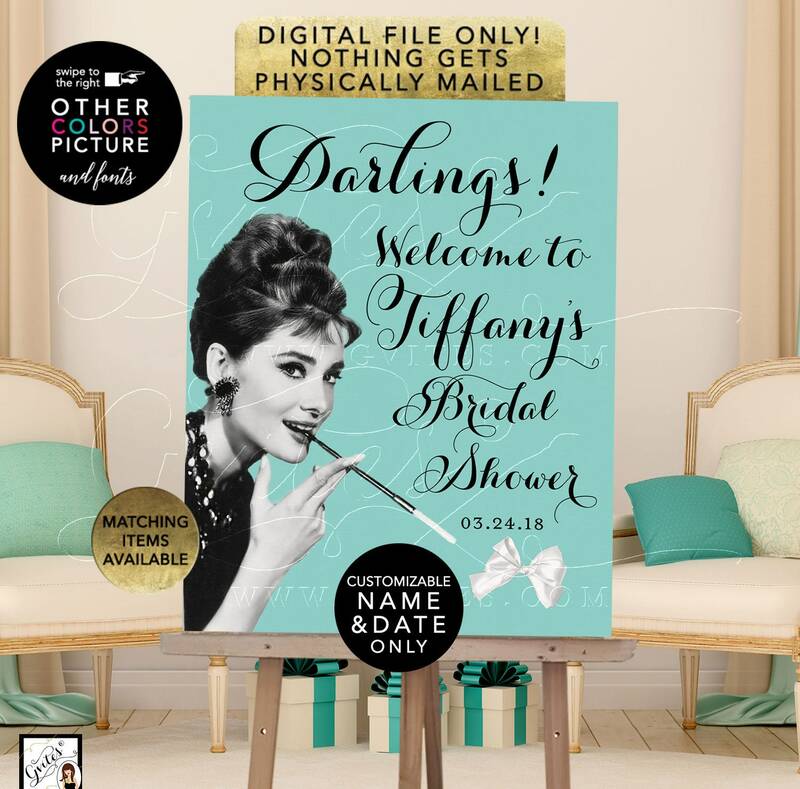 Welcome Darlings Audrey Hepburn, Personalized Bridal Shower Poster Signs. 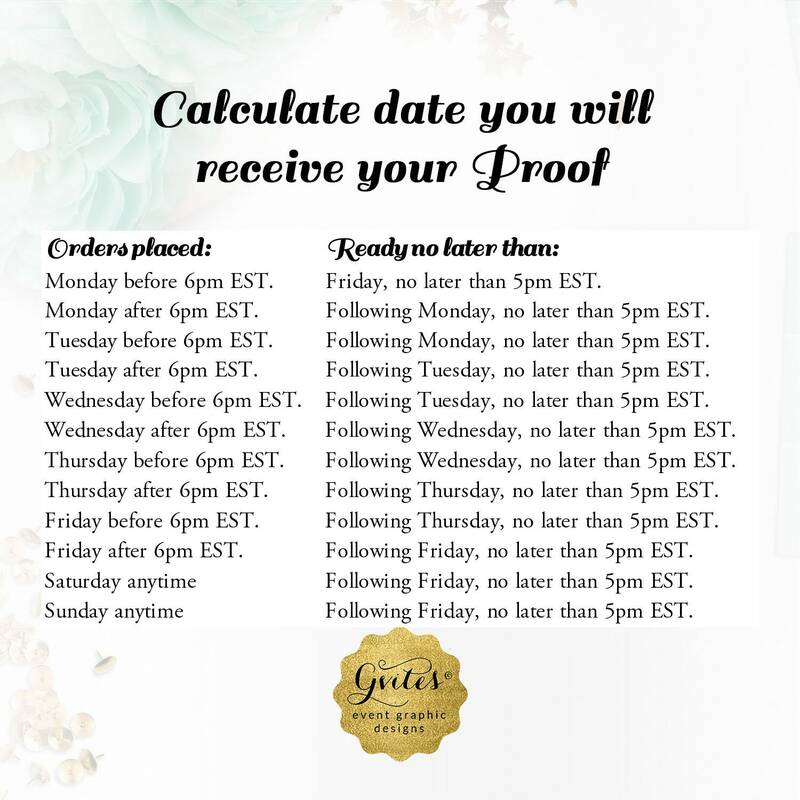 Printable File Only! 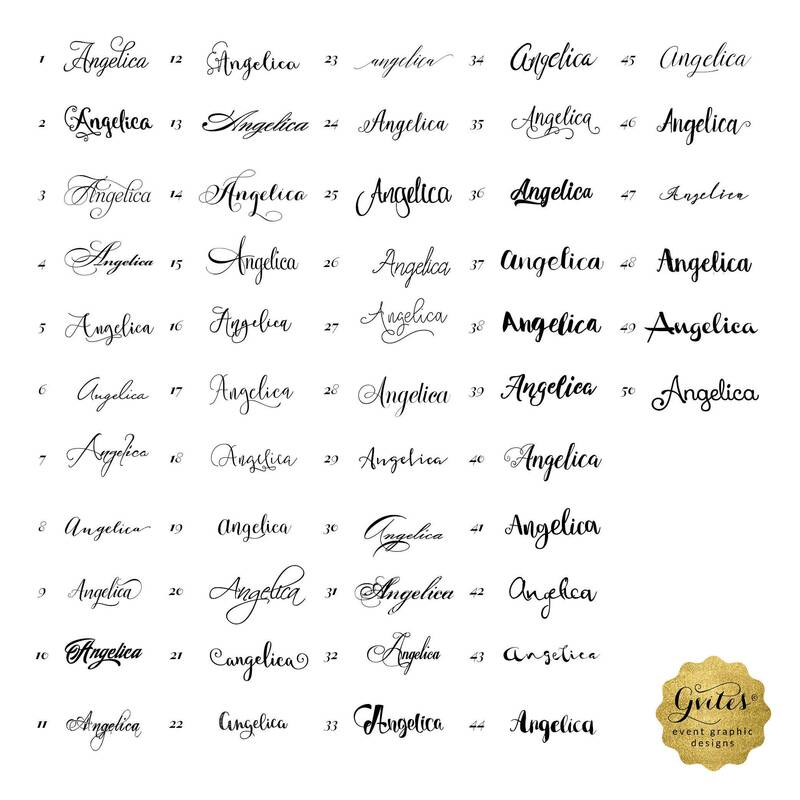 JPG PDF. 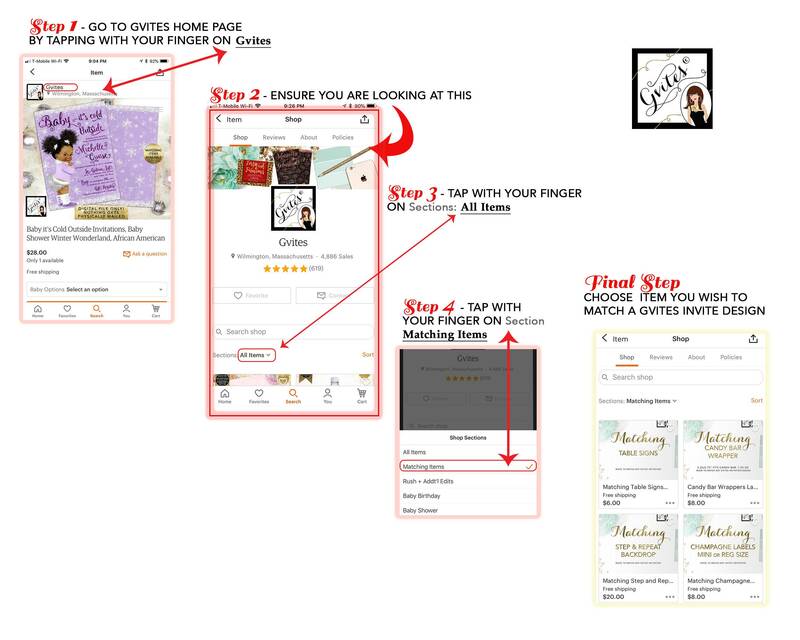 Welcome Darlings Audrey Hepburn, Personalized Bridal Shower Poster Signs. 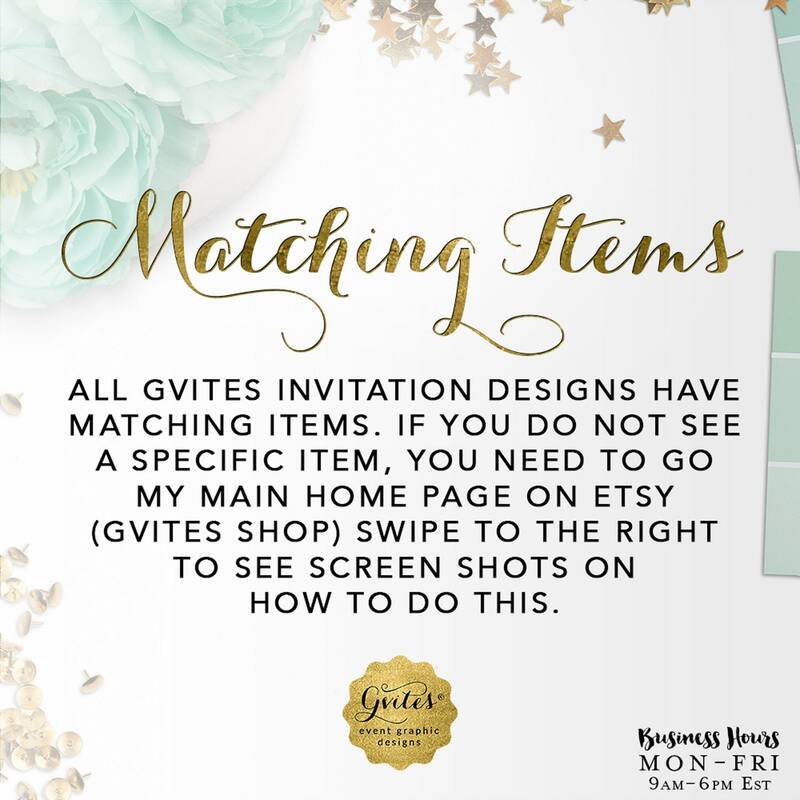 Printable File Only! 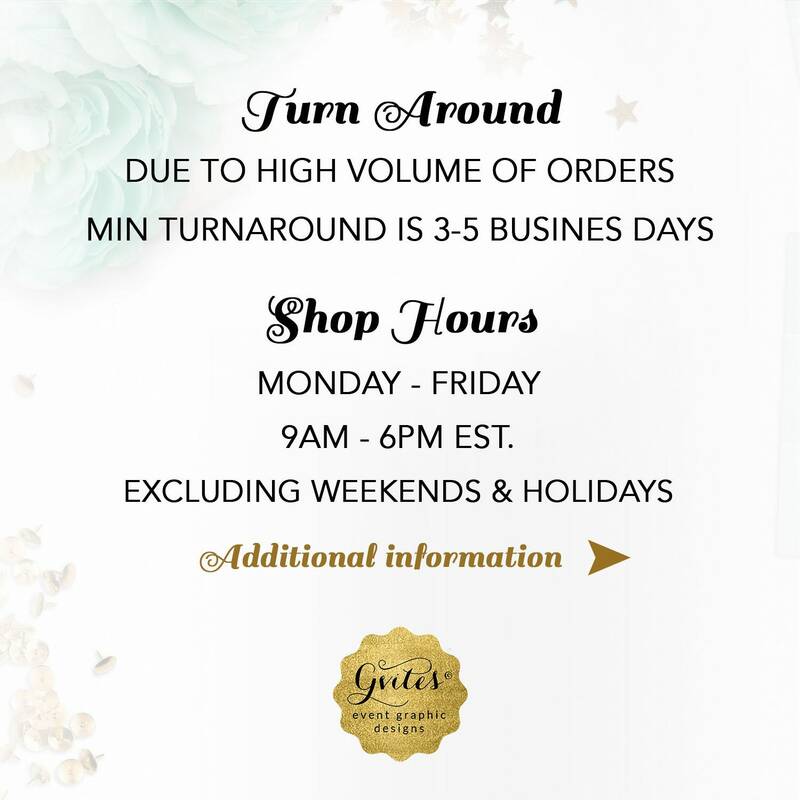 JPG + PDF. 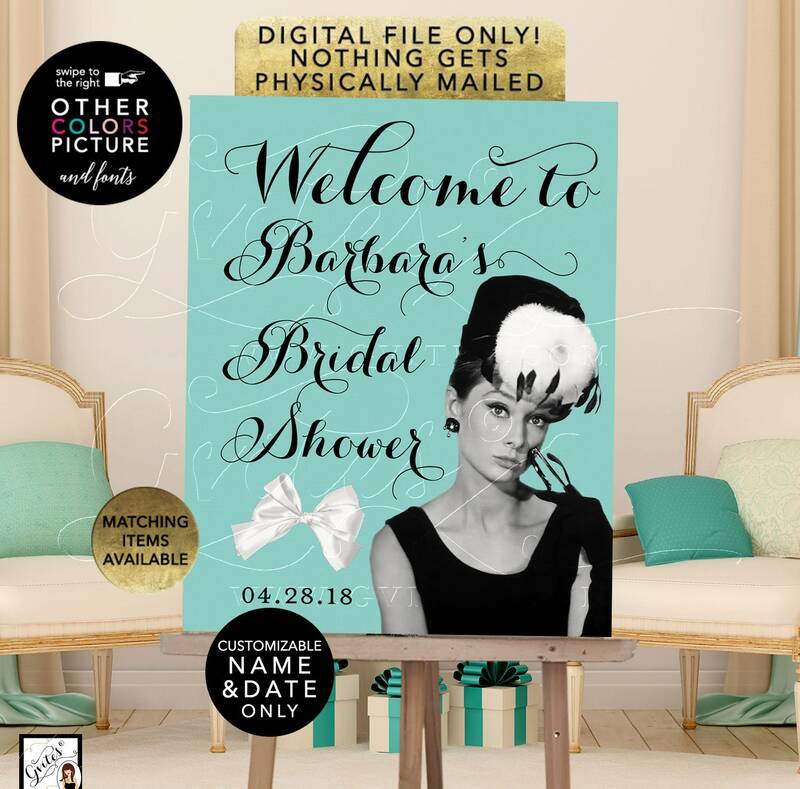 Welcome Darlings Audrey Hepburn, Personalized Bridal Shower Poster Signs. 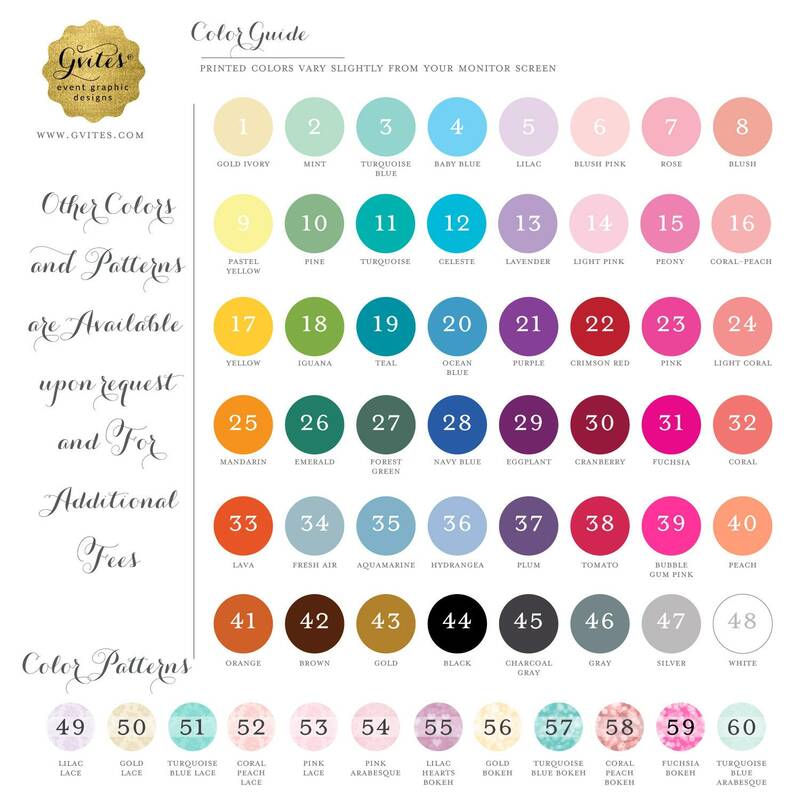 Printable File Only! 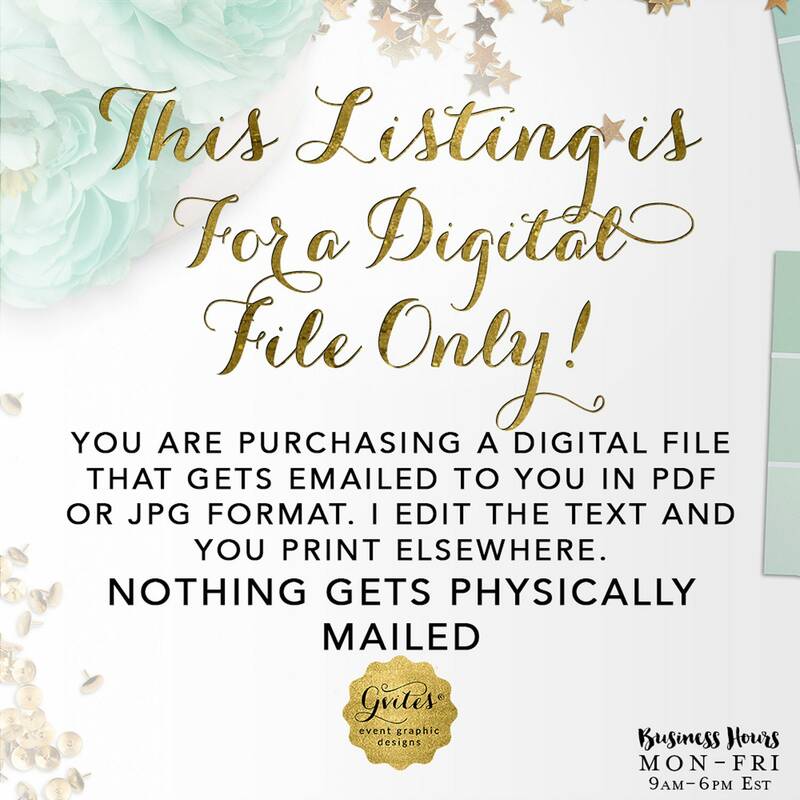 JPG + PDF.This listing is for a digital file ONLY! NOTHING GETS Physically MAILED.